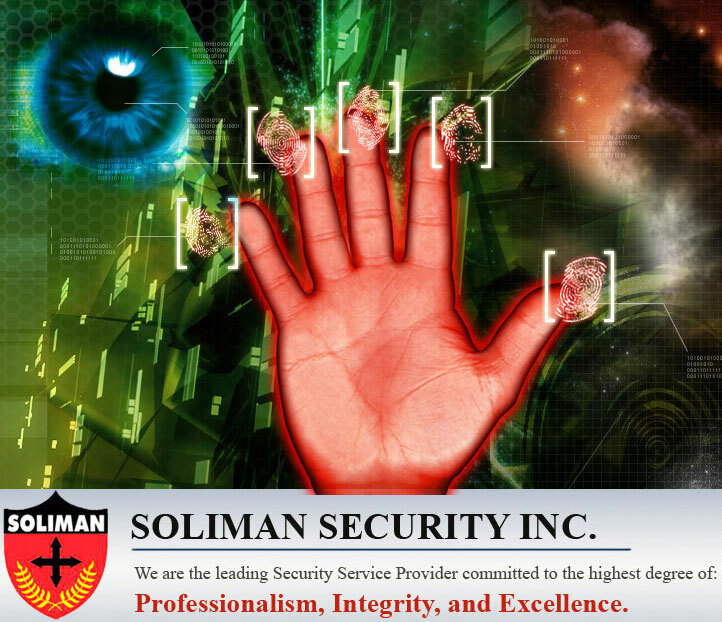 For the past 50 years Soliman Security has been providing embassies and business with Security. Based through out the Philippines we offer ever employee's the chance to grow with us. We have many opportunities for you to develop your skills so that you to can grow as we have and become the best in your field. So email us or better still just drop in and visit our HR department.